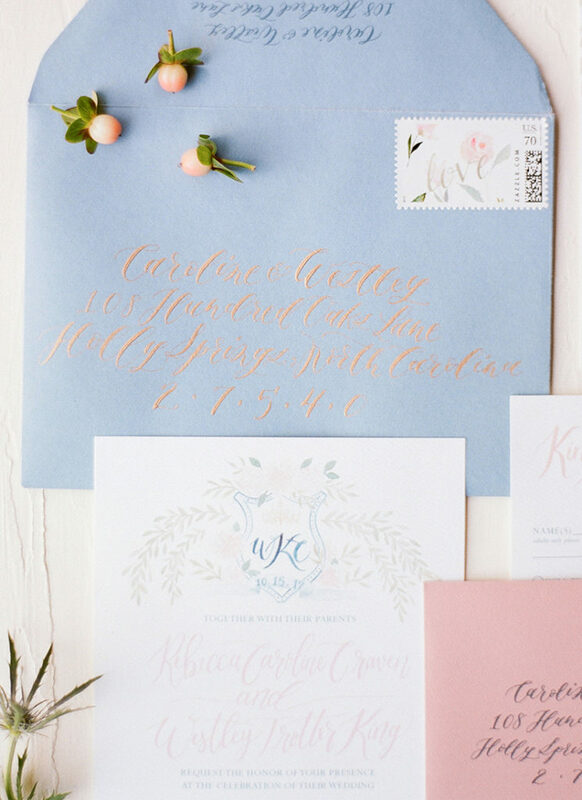 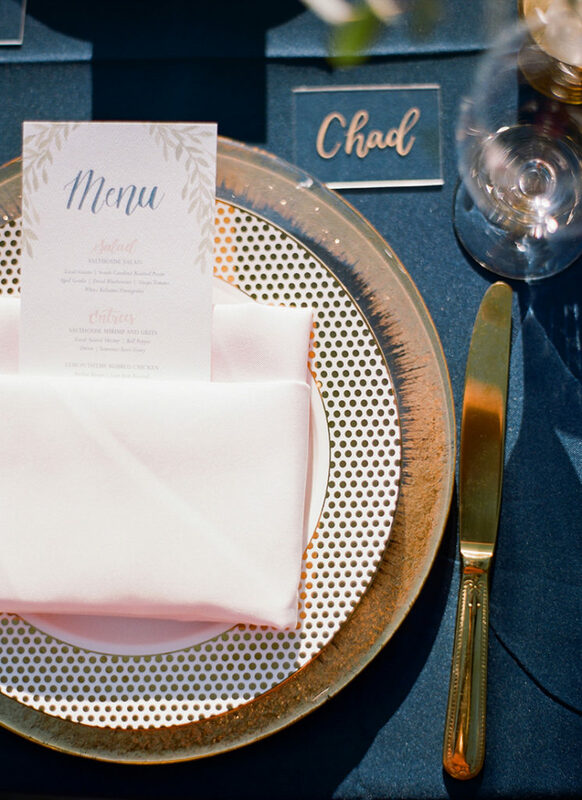 We worked with Caroline & Westley long distance to craft this elegant invitation suite and coordinating paper goods for their timeless South Carolina Wedding. 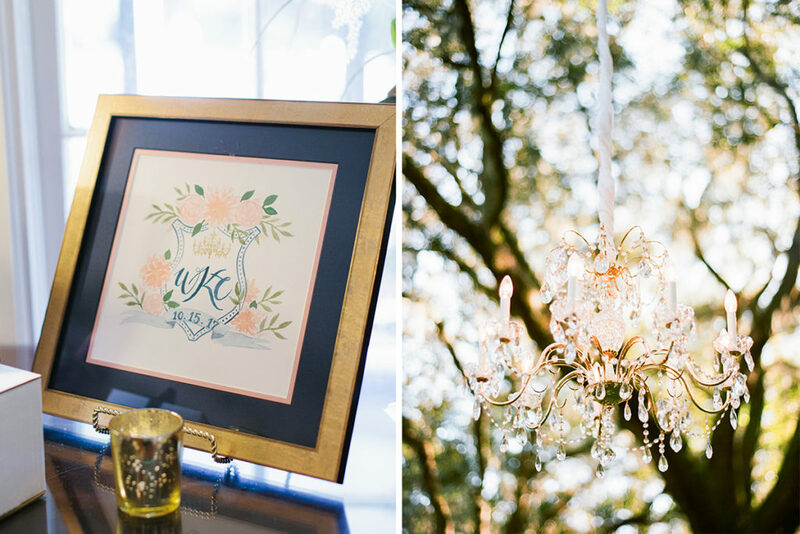 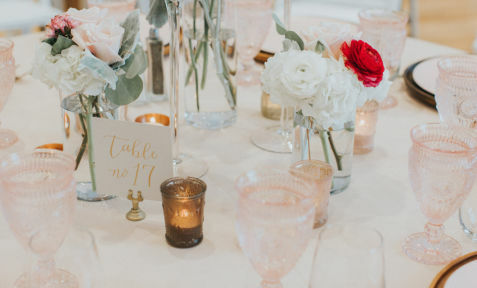 The main focal point of their invitations was their custom monogram wedding crest – hand painted with large blush dahlias and even a chandelier to echo the decor that would be in their sweet outdoor ceremony. 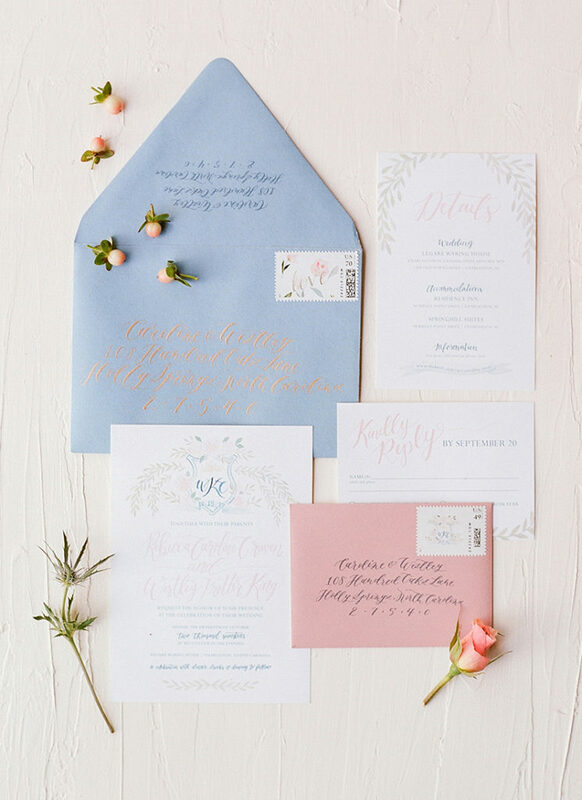 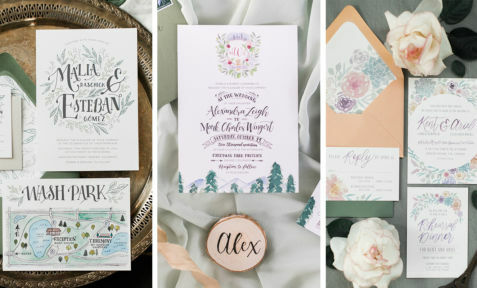 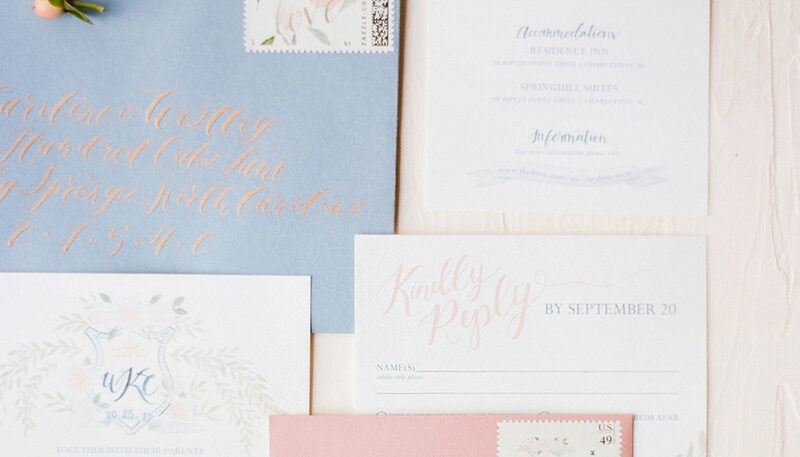 The rest of Caroline & Westley’s stationery incorporated more watercolor garland elements and lots of fun, romantic hand lettering. 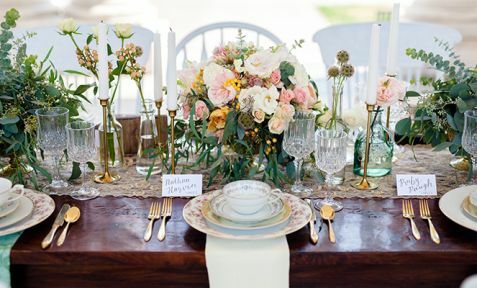 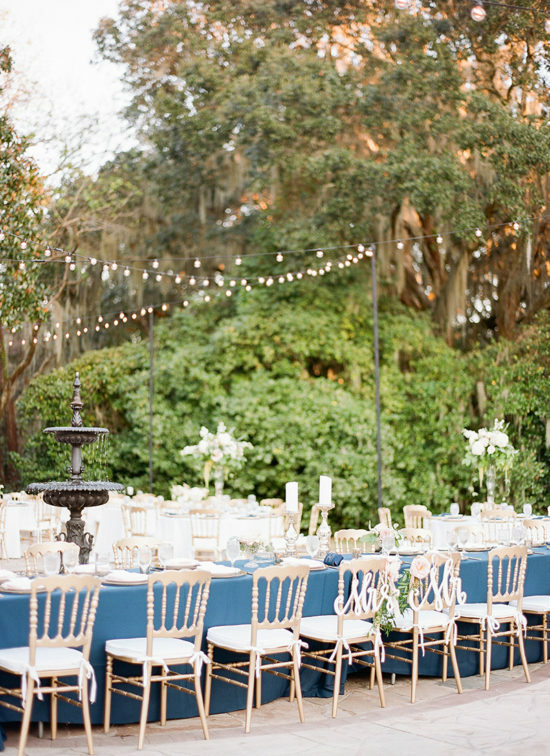 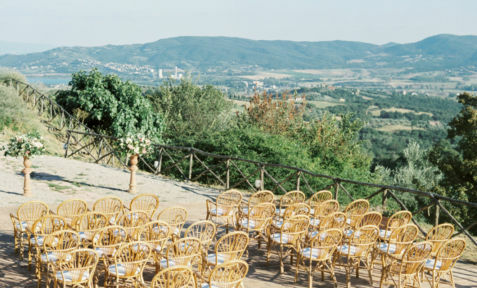 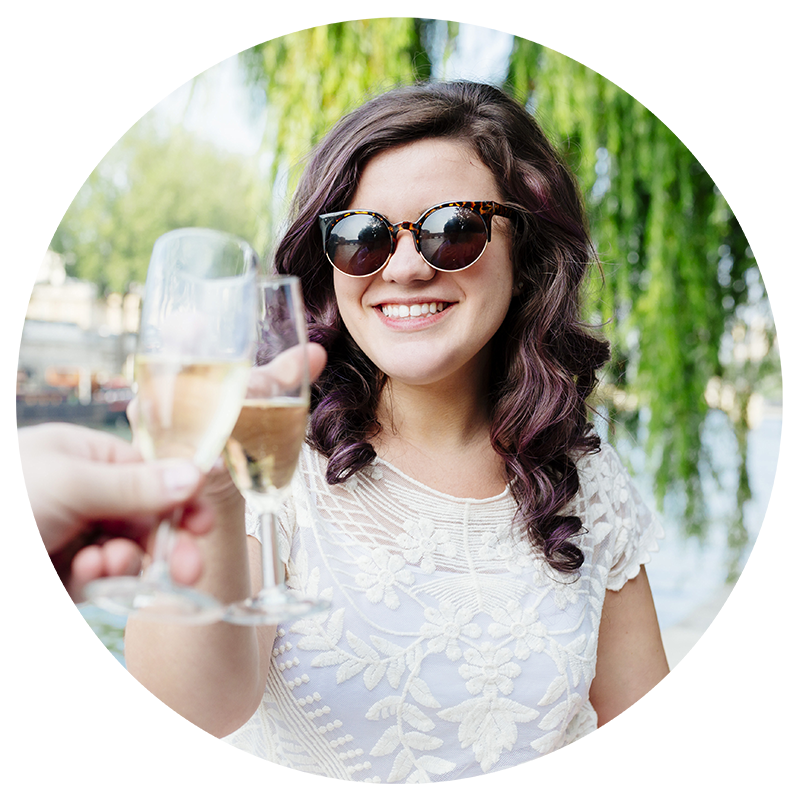 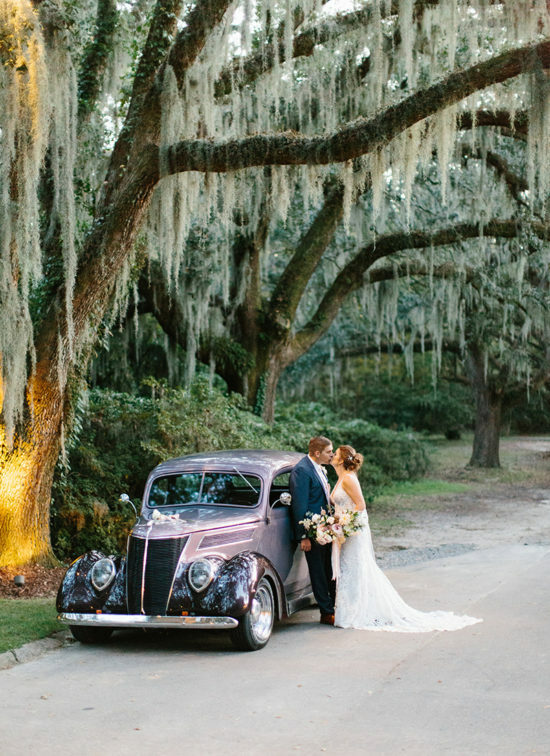 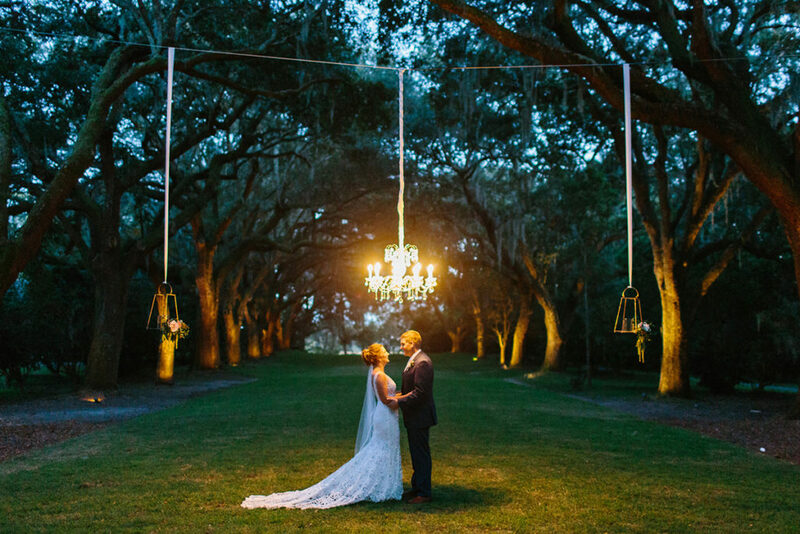 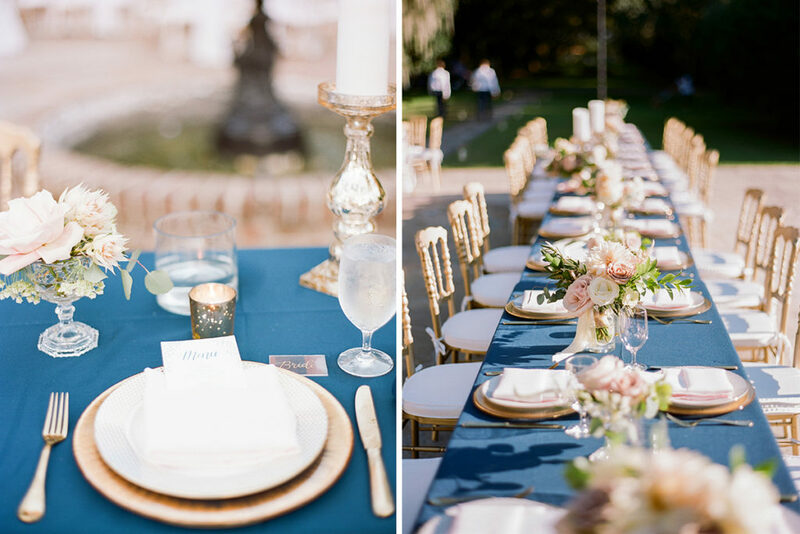 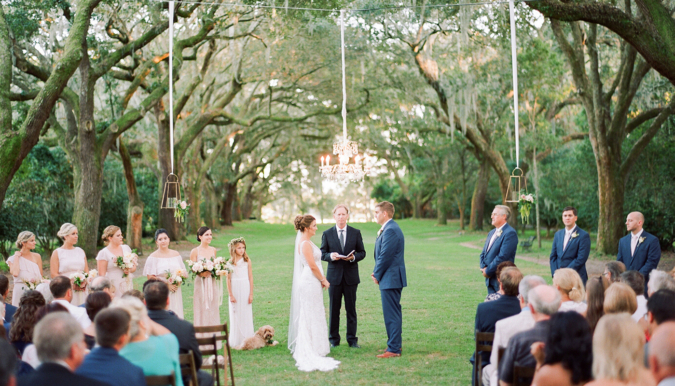 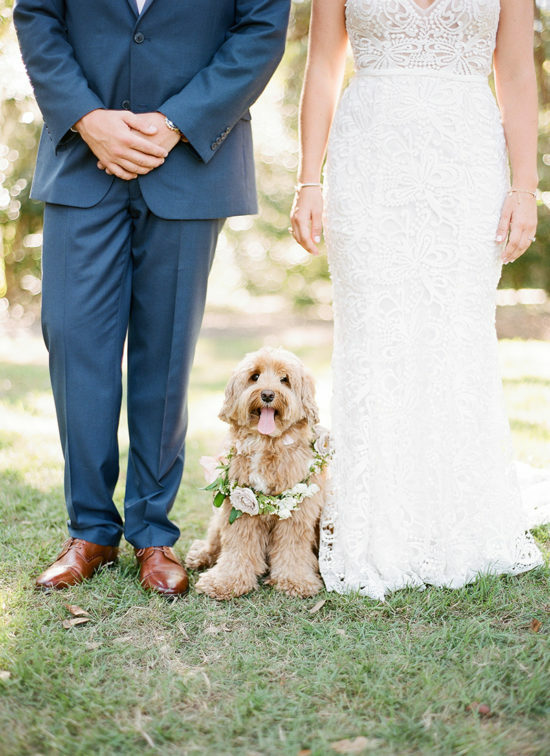 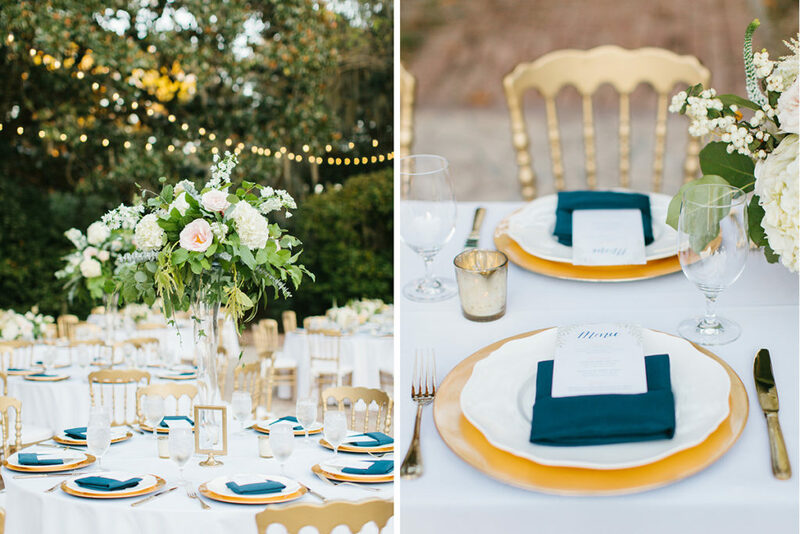 Check out all of the charming details below and Congrats to this beautiful couple!